"Todo muy bien, el collar como se mostraba en la foto. El envío rápido...."
price: (Retail)	6,30 € tax incl. 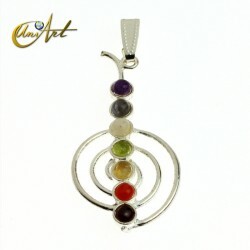 Oval pendant engraved with the Reiki symbol Cho Ku Rei (the connector) on varied stones. 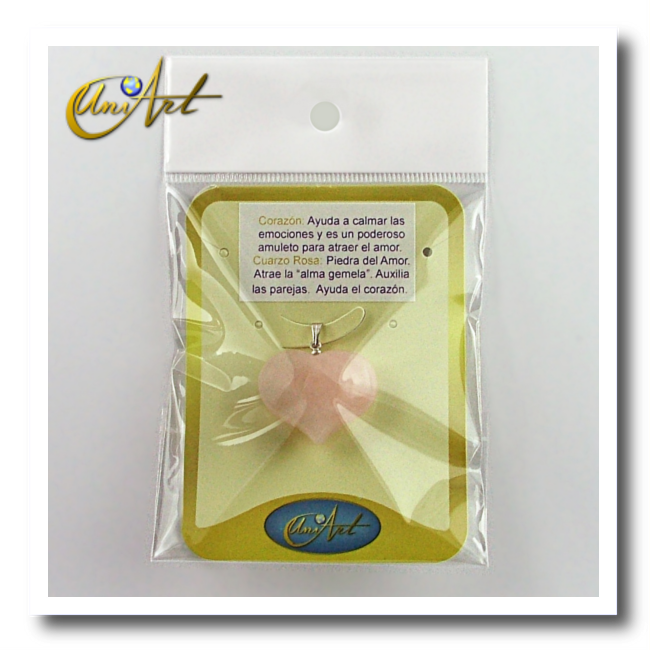 This model of pendant is carved in oval form by craftsmen and has the Reiki symbol Cho Ku Rei engraved in golden color. Many Reiki master use the properties of crystals together with the principles of Reiki energy to direct or balance weak areas of the body, such as Chakras or blocked energy points. Average weight: between 10 and 20 grams. Average size: between 3.3 x 2.4 cm and 4 x 3 cm. 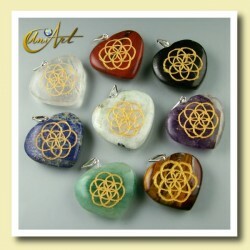 Available in various stones: amethyst, crystal quartz and tiger eye.